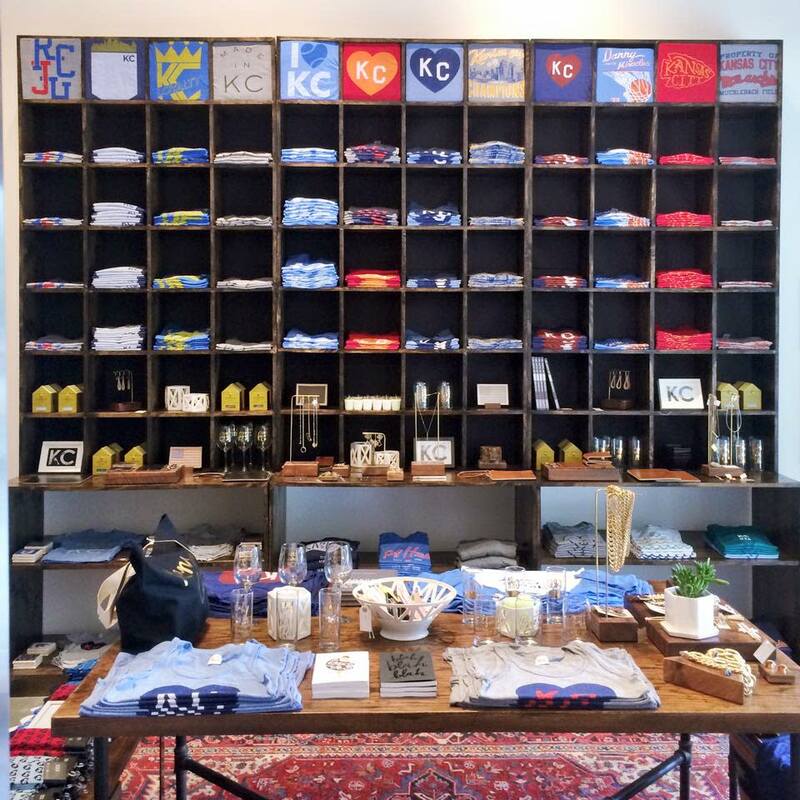 Made in KC opened in May of 2015 to provide local Kansas City artists and makers a platform to reach customers in Overland Park. 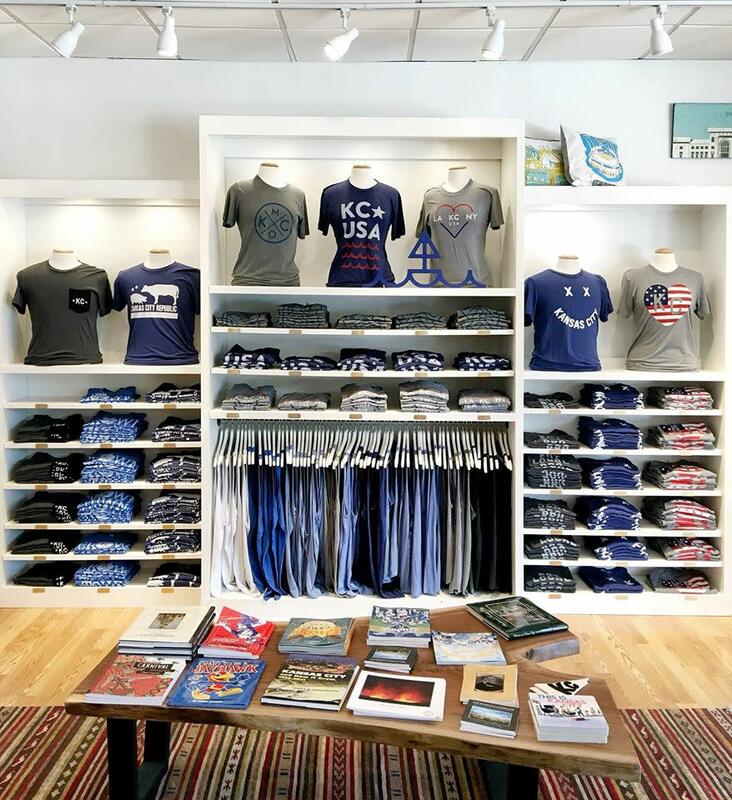 As many of the city's artists, designers, and makers are centralized around midtown and Kansas City's budding Crossroads district, Made in KC aimed to provide exposure and access to the greater metro area. Made in KC curates its product from hundreds of submissions and works to support brands through partnerships, relationships, and resources. The location works to actively build a network of vendors to help brands grow their sales and build a more sustainable business.